Follow the link below to download the Orthodox calendar for the year 2018. 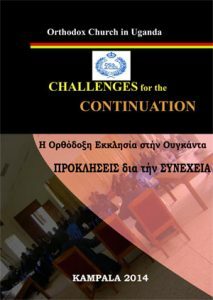 It has information relating to the Orthodox mission work in Uganda as well as different messages for spiritual growth. PRESENTATION OF GOD’S KINGDOM TO THE PEOPLE (OKUVUMBAGIZA ABANTU OBWAKABAKA BWA KATONDA) Vol.2. 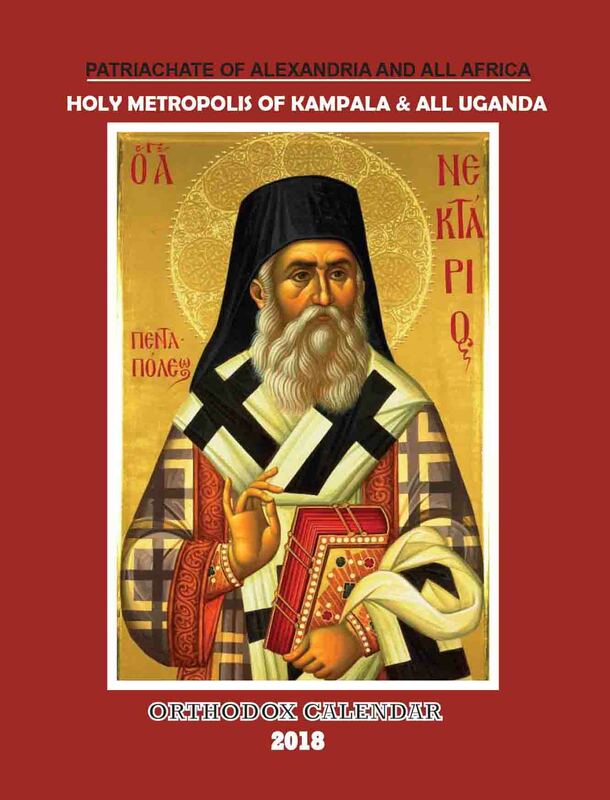 This E-book is one of the most valuable literature that explains a lot more about the genesis of the Uganda Orthodox church. This book contains a collection of all the vital information that may be required to truly understand the Orthodox Church in Uganda. 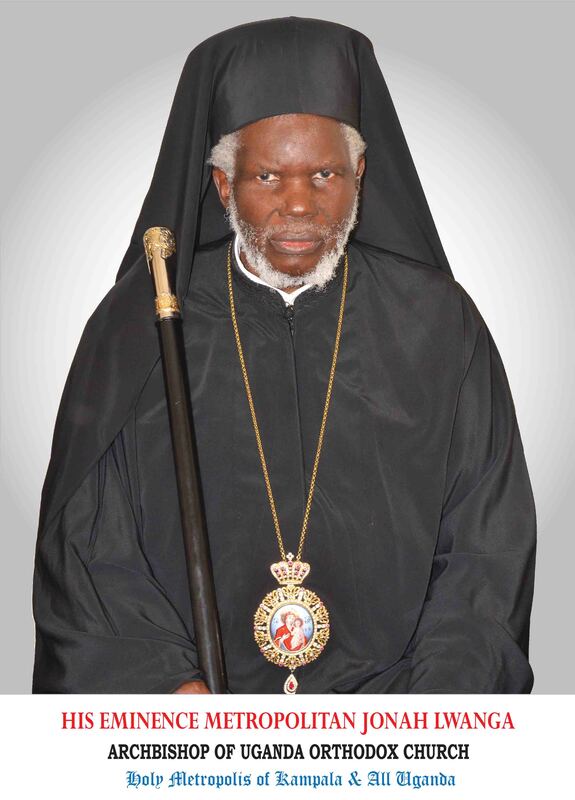 The final copy was published in 2014 and it is written in both English and Greek language respectively and most of the content was well approved thanks to HIS EMINENCE METROPOLITAN JONAH LWANGA . PRESENTATION OF GOD’S KINGDOM TO THE PEOPLE (OKUVUMBAGIZA ABANTU OBWAKABAKA BWA KATONDA). This book was written by HIS EMINENCE METROPOLITAN JONAH LWANGA. This is the first bit (Volume One) of it. It was presented in Luganda but the footnotes are in English. It basically talks about the presentation of God’s kingdom to the people, Just as the title states. 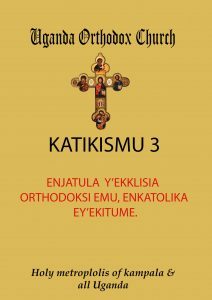 This catechism book is written in Luganda so as to help the Ugandan Orthodox community attain the detailed understanding of the church as “The one, Holy, Catholic and Apostolic”. Click on book cover for download.